In the aftermath of the summer, 2009 arrest of Harvard professor Henry Louis Gates on his own front porch by Cambridge police sergeant James Crowley, President Obama invited the two to the White House to discuss the incident. 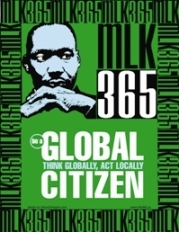 At the same time in Center City, Philadelphia, Global Citizen and MLK365 organized their own Beer Summit for concerned citizens to meet, mingle, and discuss race relations in Philadelphia and throughout America. This year’s 3rd annual MLK365 Beer Summit: A Continuing Conversation on Race Relations, will feature a special guest, Yale professor Elijah Anderson, to continue the discussion about race, class, and power and how we can overcome the barriers that have divided us. 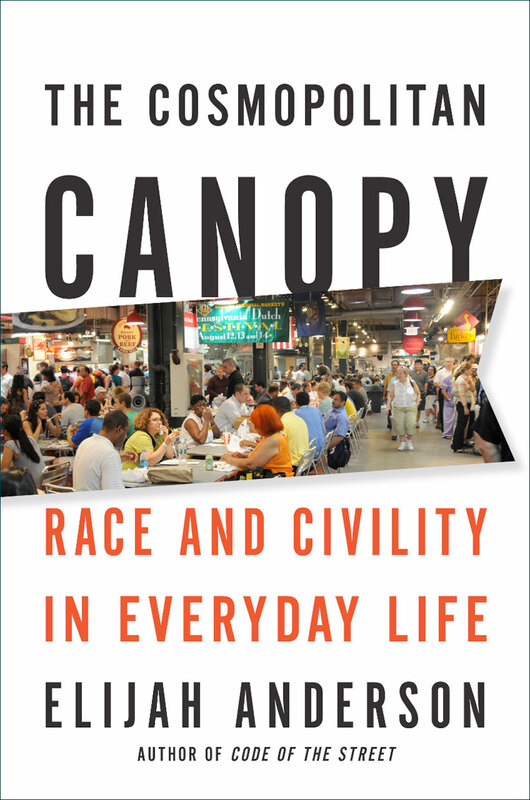 Professor Anderson’s latest book, The Cosmopolitan Canopy: Race and Civility in Everyday Life, will serve as the backdrop and theme for our discussion. The event will be held in the Beer Garden at Reading Terminal Market, 12th and Arch Streets in Philadelphia. To register, go here. For more information, call 215-665-2655 or email here.